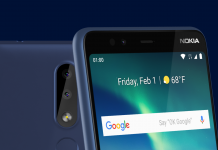 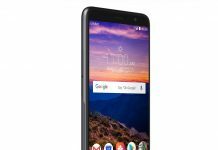 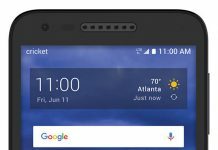 The Alcatel Onyx is launching today exclusively on Cricket Wireless with a fingerprint scanner, face unlock, and dual rear cameras at a budget price of $120. 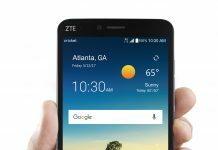 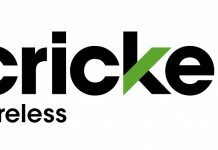 The AT&T branded prepaid carrier simplifies its Cricket unlimited data plan offerings for customers. 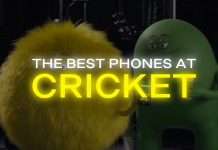 Although slightly different from each other, both include similar features. 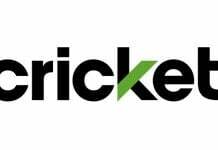 Cricket is giving potential customers a sizable discount on its Unlimited 2 plan, dropping the rate plan by $15 per month. 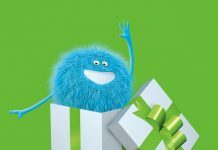 The limited time offer includes unlimited data and runs through April 12. 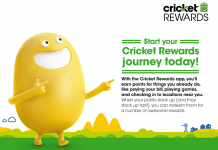 Cricket Wireless is introducing Cricket Rewards which will give subscribers points which can be used towards various bill discounts, sweepstakes entries, and much more.